REACHING wine growler, sometimes called insulated growler and wine thermos is an amazing insulated wine bottle to keep wine and beverage for cold or at the optimal temperature for 12 hours. 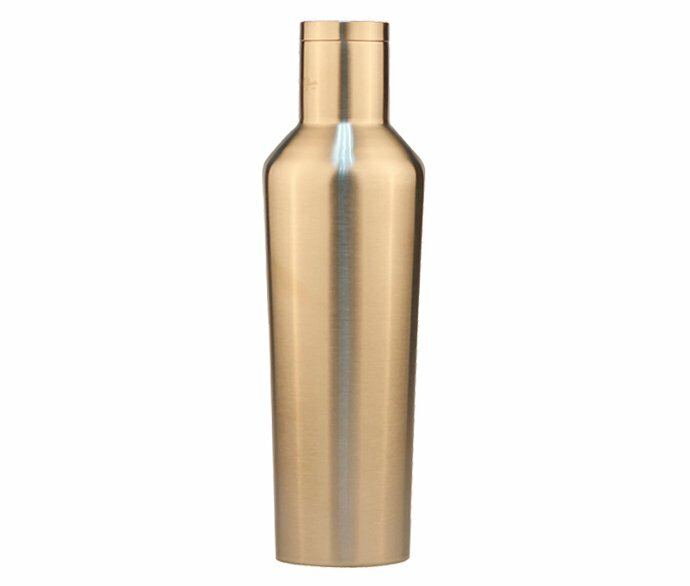 REACHING wine growler is in the material of Premium lightweight 18/8 (304) stainless steel, triple insulation technology maintains wine or beverages at an ideal temperature for all day long. REACHING metal growler is the perfect travel companion for your Picnic party, Dinner, Holiday, Hiking, Camping or your long Trip, you could get released from carrying a breakable glass wine bottle. Need to check more Styles, download PDF file here. REACHING wine growler is unbreakable and durable, it makes no sweats outside the metal growler, prevents condensation on the outside of the wine bottle to keep it classy. 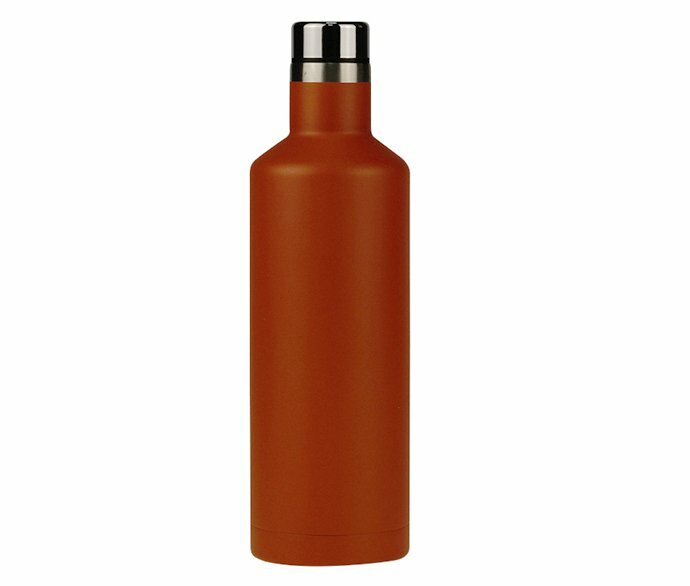 There is no need to worry that there will be moistures made on the outside of this metal growler thermos and get your backpack wet. Reaching insulated wine growler is recyclable, non-leaching and will not retain metallic taste or odor. 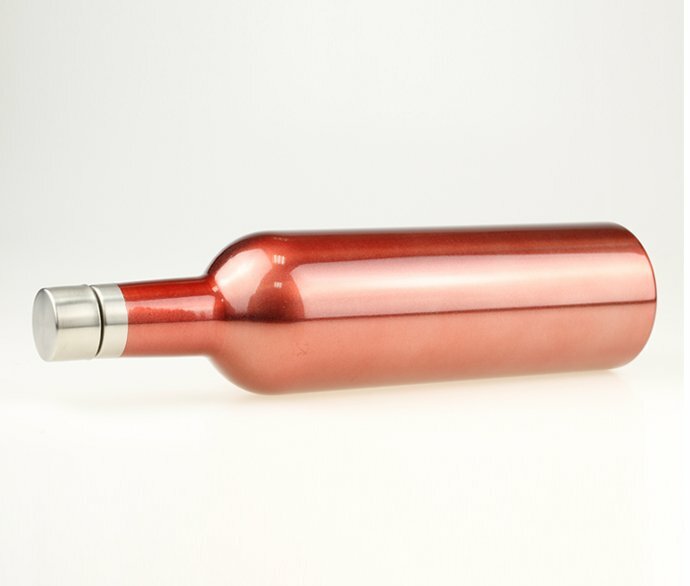 All these advantages make this wine thermos a popular insulated wine bottle in the USA. A variety of shapes and colors are available for REACHING wine growlers. 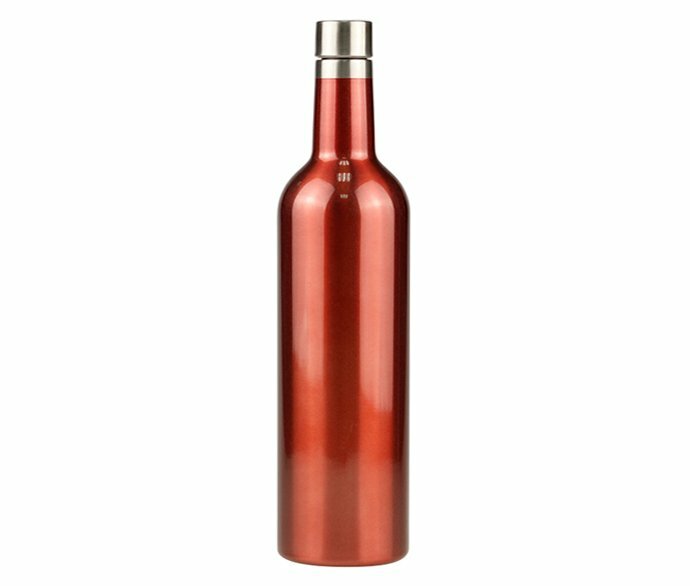 There is a lot of youth and eye-catching colors for choice for this stainless steel wine growler. 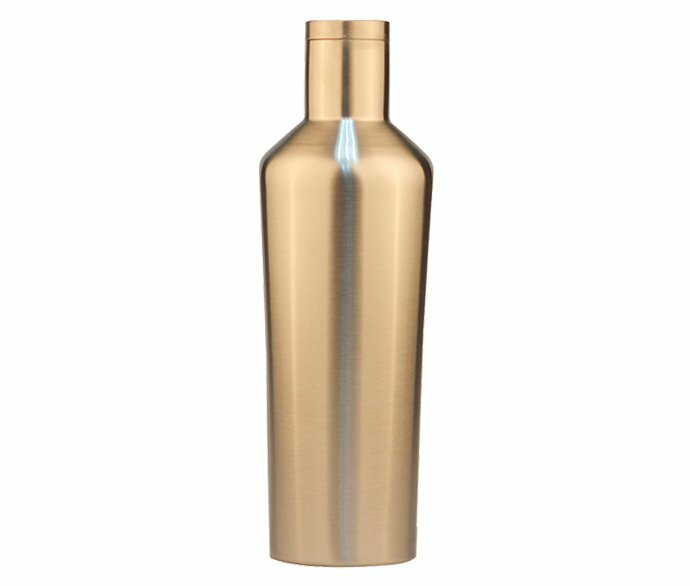 750 REACHING wine growler (750ml growler) is the standard size for this Insulated stainless steel wine bottle. 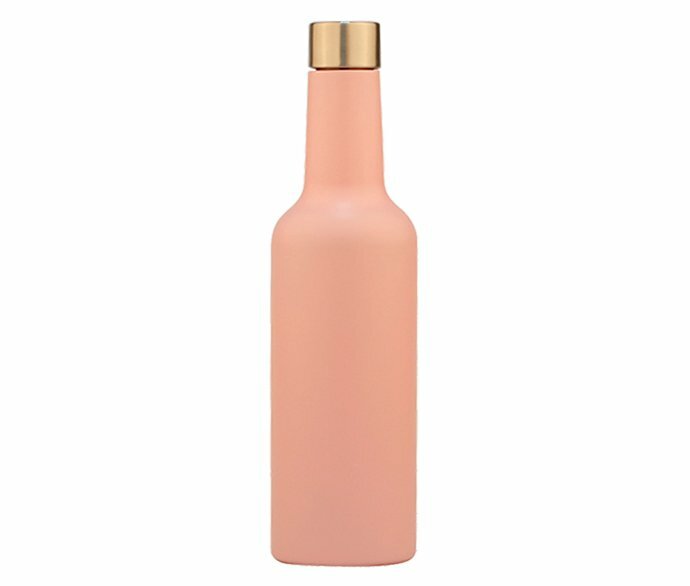 Among REACHING wine growlers, Small size like 500ml steel wine bottle, extra large growler thermos 64oz are also affordable. For 64oz REACHING wine growler, it is also used as huge Metal Beer Growler by Beer fan. Thanks to Oregon’s “new wine growler law”, REACHING wholesale stainless steel growlers are the hot seller in Portland, Oregon, and Washington, USA. 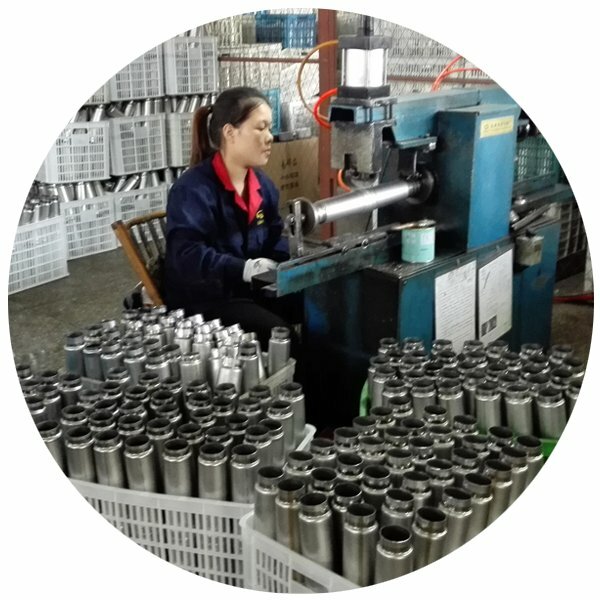 REACHING is a professional manufacturer for series of insulated Personalized Stainless Steel Wine Growlers, supplies lots of advantages for the wine bottle thermos users. Double wall vacuum insulated wine tumbler, keeps wine in to go wine cup the right temperature to enjoy every sip. Kitchen-grade stainless steel growlers for wine, BPA free, No toxic, maintains the exact Wine taste. What’s the Hot Seller of REACHING Drink Bottles? 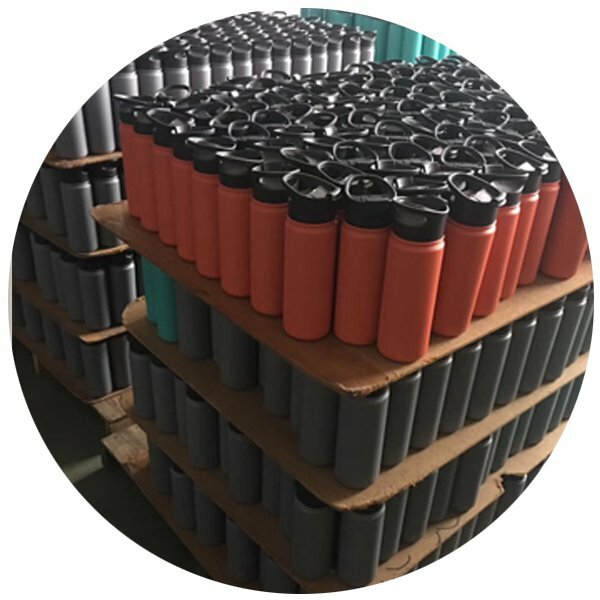 Our hot seller products include Double Wall Stainless Steel Insulated Sports water bottle, Hydro Flask, Swell Bottle, Coffee Tumbler, Travel Mug, Wine Tumbler, and Growler. 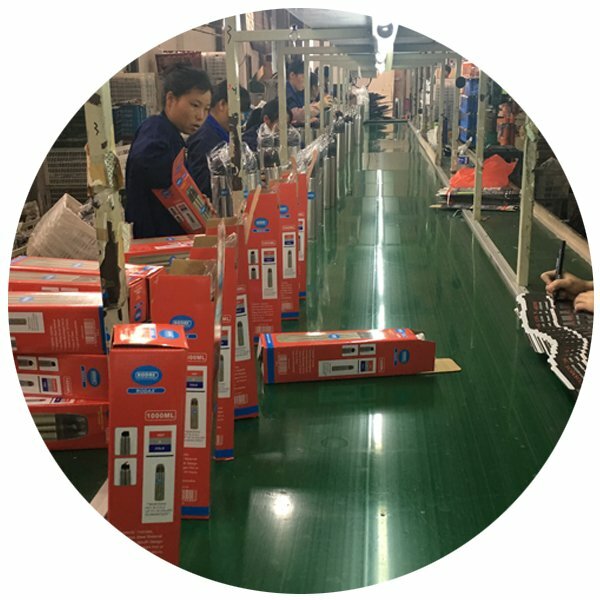 REACHING is your premier Hydro Flask manufacturer and Supplier in China. What Material Do REACHING Drink Bottles Use? 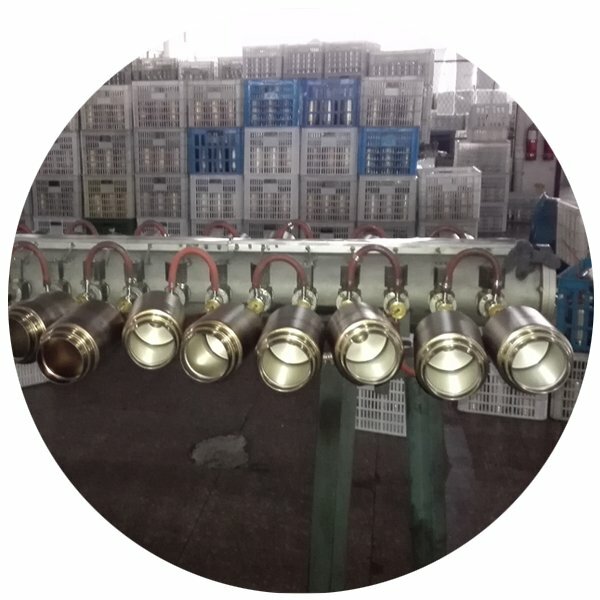 Food grade Stainless Steel and Plastic (PP, ABS, Tritan, Silicone etc.). Are Your Products Safe? Is There BPA in REACHING Tumblers and Bottles? 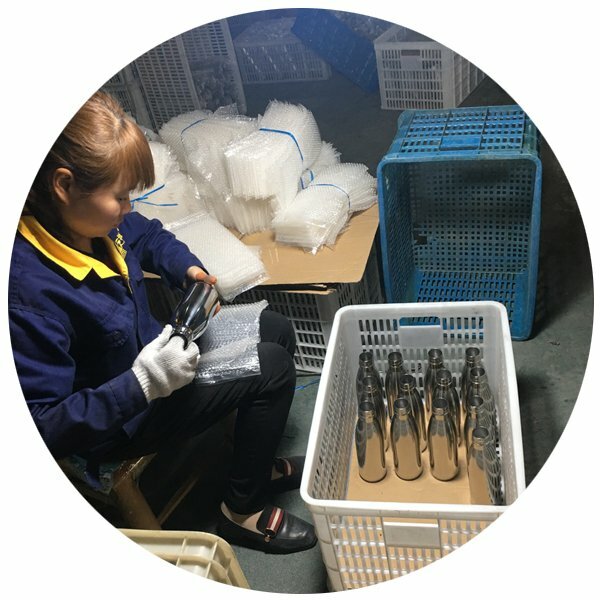 All REACHING drink bottles (Hydro Flasks), lids, and accessories are Safe, they are free of BPA (Bisphenol A), Phthalate-free, and lead-free. 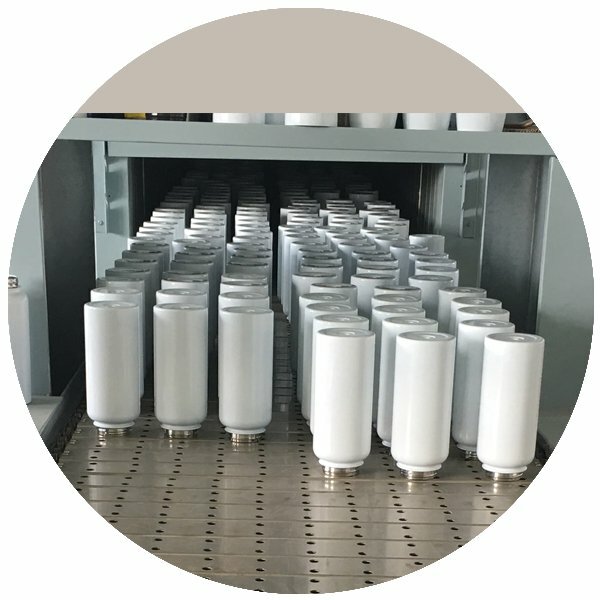 All REACHING Bottles and Mugs pass SGS test for FDA, LFGB standard. 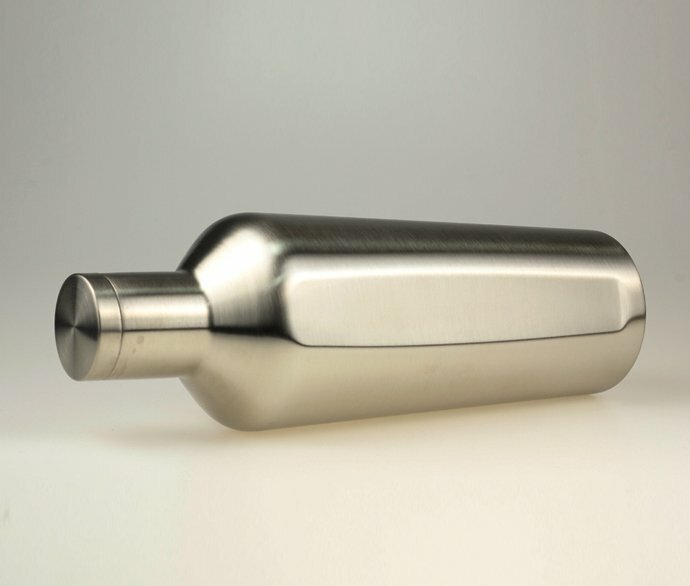 What’s the Advantage of Stainless Steel? 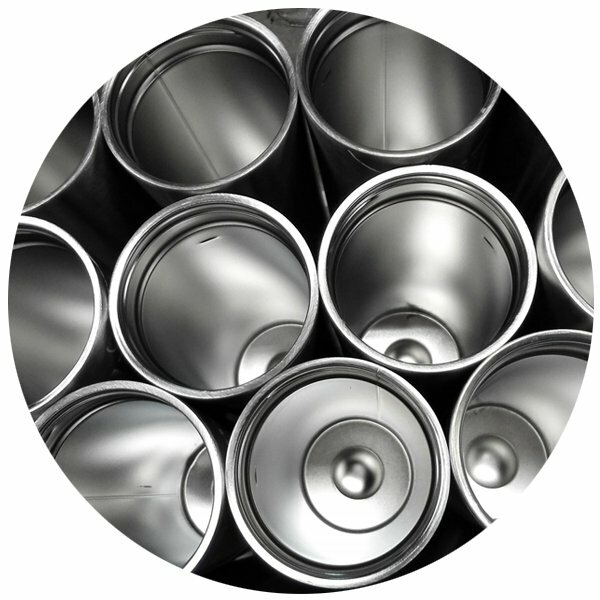 Stainless steel is one of the most hygienic materials available. 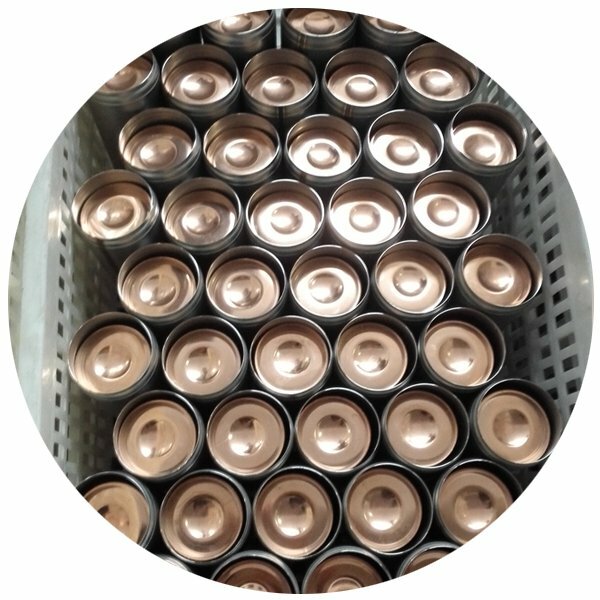 We use food grade 304 stainless steel (also referred to as 18/8). 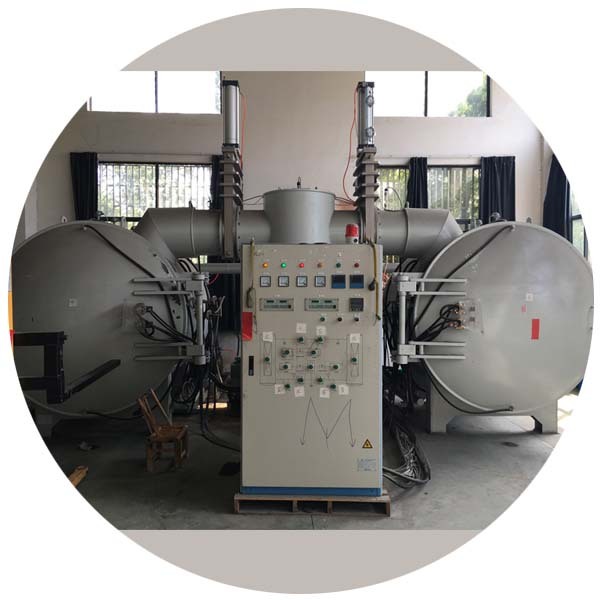 It is highly resistant to corrosion and rust, non-leaching and safe! You can switch between water, juice or milk drinks and there will be no taste or smell of any of them after the bottle has been washed! It is unbreakable. Unlike a glass bottle which can shatter leaving dangerous pieces of glass around you and your little ones. Cleaning is simple and ease. Strong chemicals are not required. Simply wash with mild dish soap. 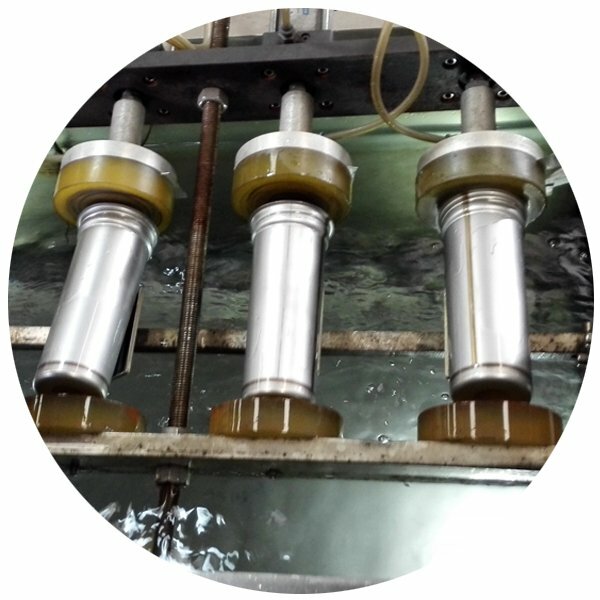 This high-grade Stainless steel has been trusted by the food and beverage manufacturing industries and widely used for many years because it is safe. Stainless steel is 100% recyclable! 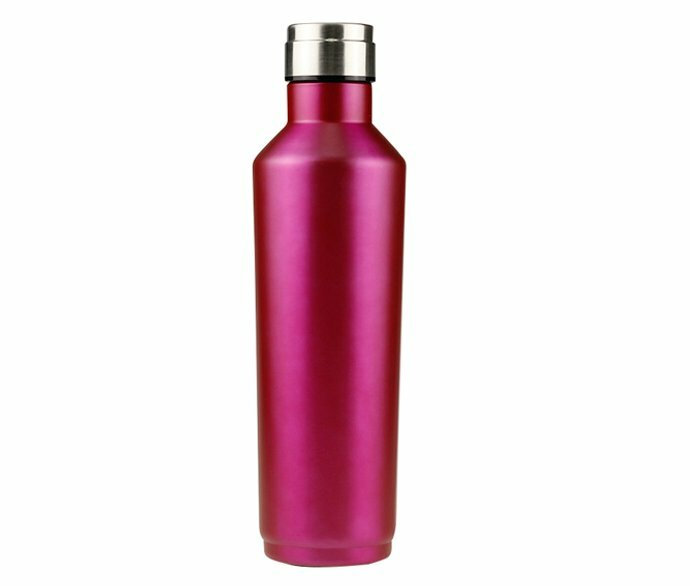 This makes REACHING Hydro Flask and Travel coffee tumbler, Wine Growlers both long lasting and environmentally friendly. Can I Use the Steel Bottle for Hot and Cold Beverages? All Hydro Flasks can be used for both hot and cold beverages. Please see individual product pages for details about specific items. Can I Put REACHING Bottle or Tumbler in My Bag? Can I Fly with Them? Although some of our lids are spill resistant, we strongly recommend that you never place a drinking container inside of a purse or bag. Yes of course. As long as it is empty, you can carry your bottle on board. Where Is REACHIGN Drinkware Made? 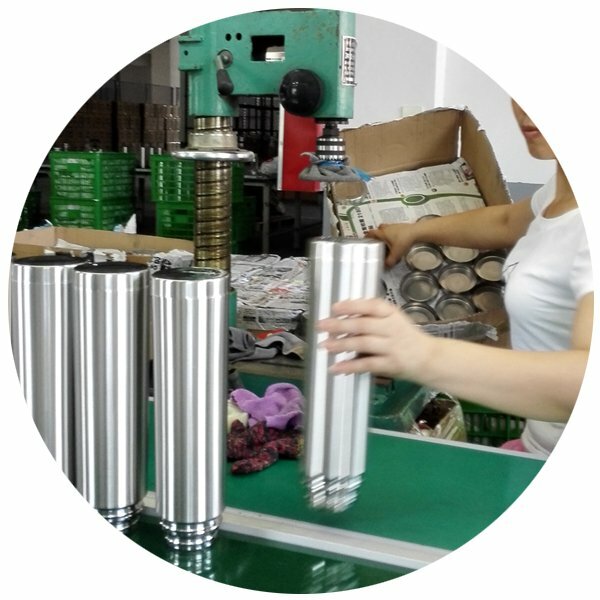 Our products are produced in Zhejiang Province, China. 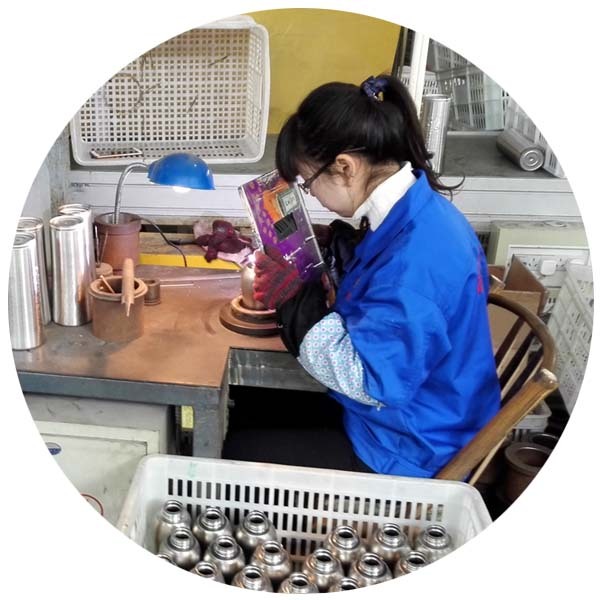 Our factories are both ISO 9001 and 12001 compliant for environmental and labor practices, and we have QC inspect goods for Pre-production Sampling /online Products /Assembling +Packing for every shipment before leaving the factory. We currently do not have a catalog from which to order. All of our current available items are listed on our website. 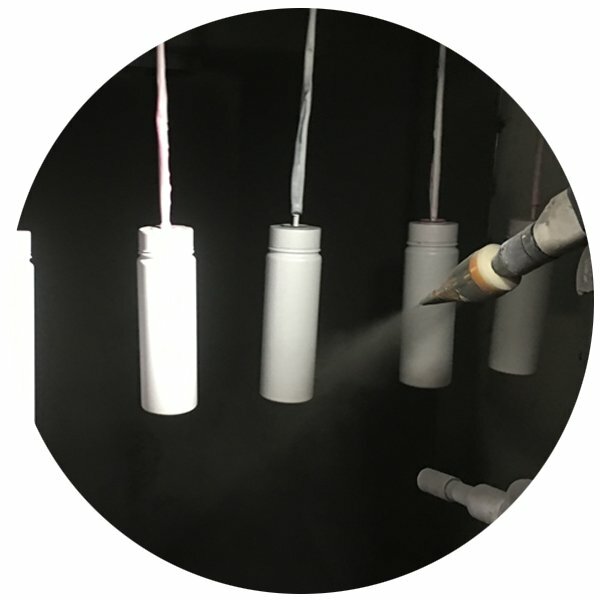 Feel free to contact us by phone or via email with any specific product questions. Can You Customize My Order? Absolutely! We would love to customize your order. 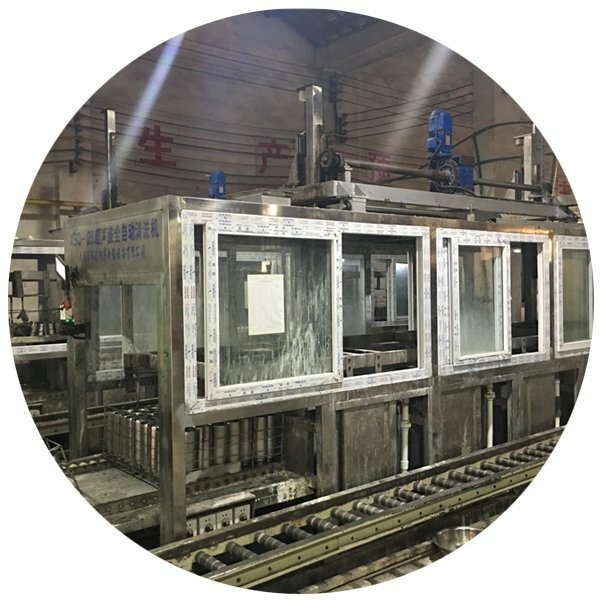 The minimum order size for customizations is 3000 pieces. Just send us an email with your requirements (Sizes, colors, quantities required) and we will get back to you with some prices ASAP! 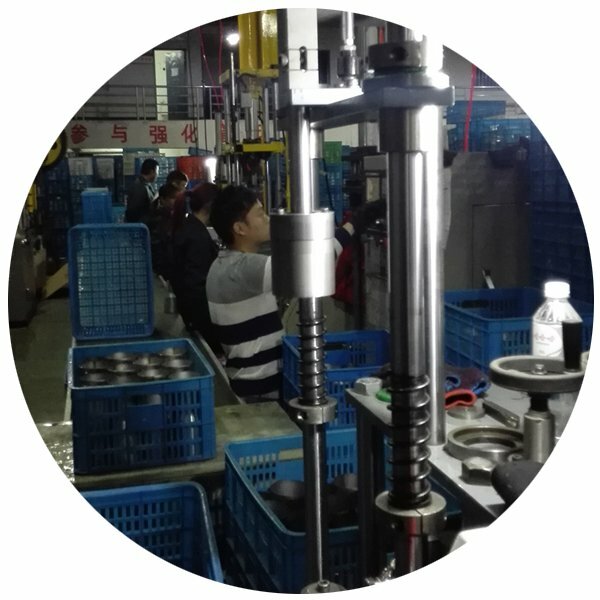 Need A Distributor for REACHING Drink Bottles? Yes, we need distributors in USA, Canada, Australia, French and more countries. Shall I Pay for A Sample? How Soon Can I Get It? 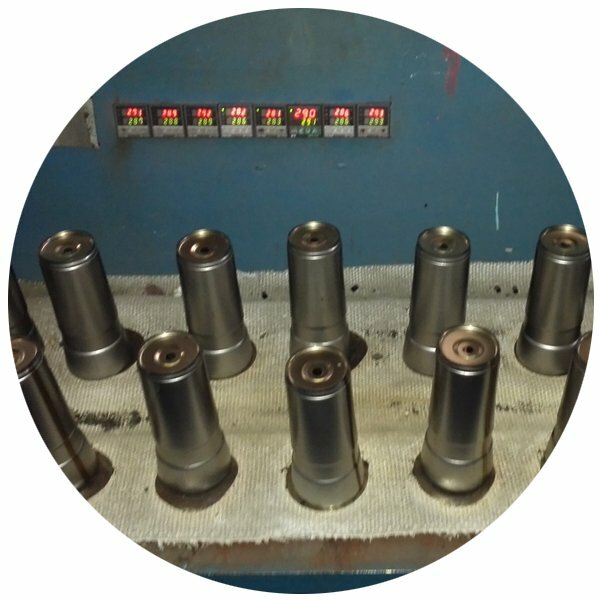 It up to the detailed samples requests and sample quantity. 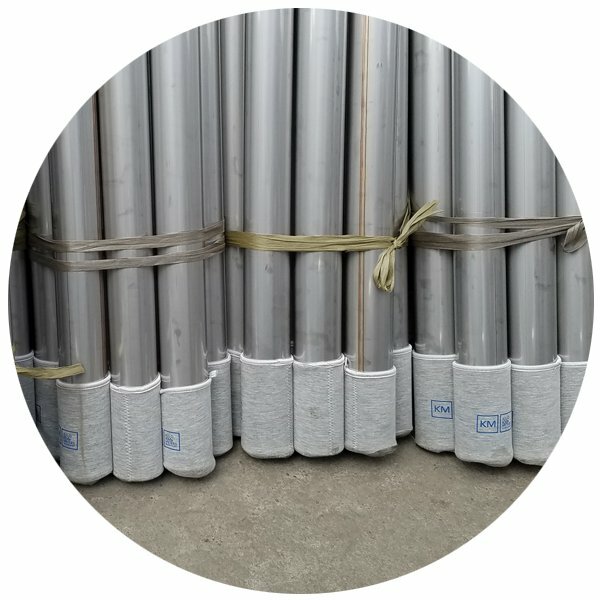 For 1-2 pcs of an existed sample (for Shape and General quality checking), it is free of charge, meanwhile, the courier charge is to be paid in your side. 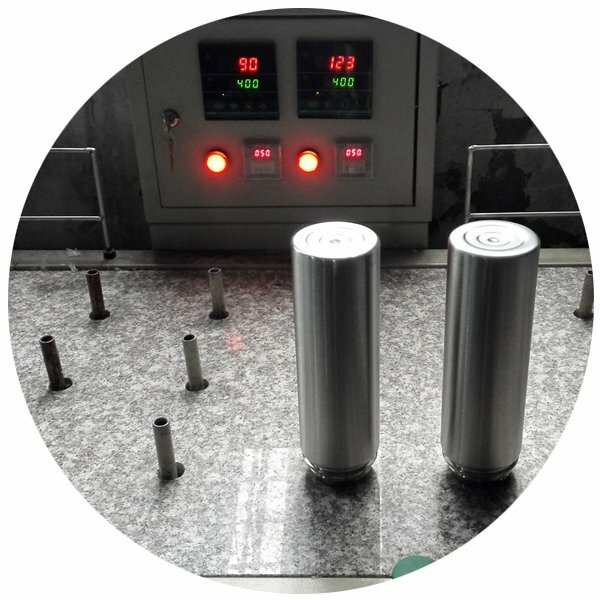 Samples could be sent out within 3 working dates. 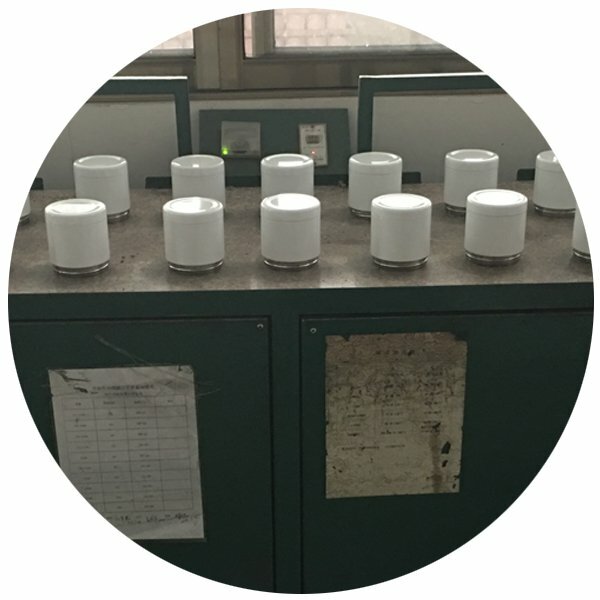 For a custom sample with specified color, printing or testing requests, it takes longer to counter samples accordingly, there will be extra charge like molds fee, pattern fee, etc. for customer’s account. Part or full amount of such costs could be refunded after order. WHAT’S THE AVERAGE LEAD TIME FOR AN ORDER? 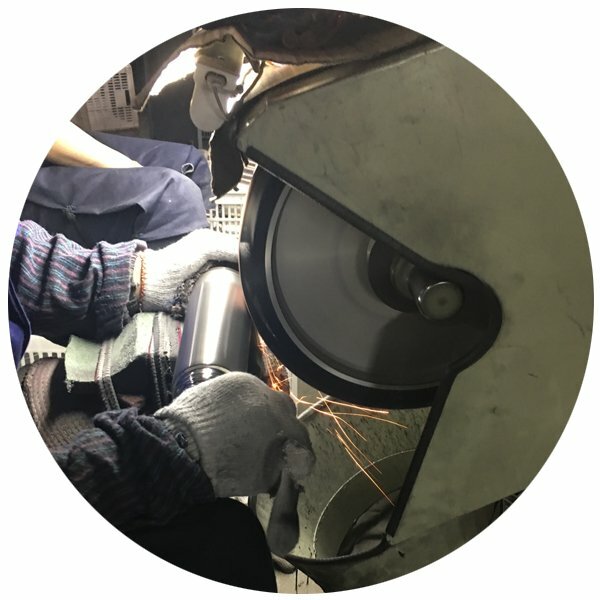 Depending on product availability and order complexity, a custom order typically takes 45 days from the start of the project to delivery. Delays can occur if your information is incomplete. 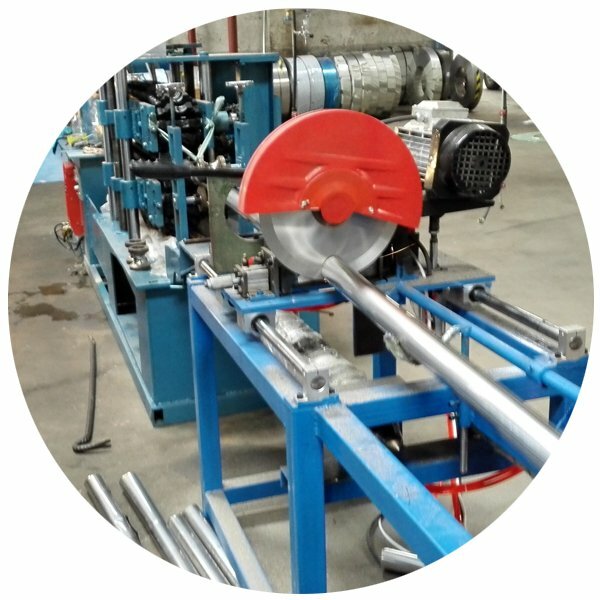 The more information you can supply from the outset, the quicker your order will be produced. 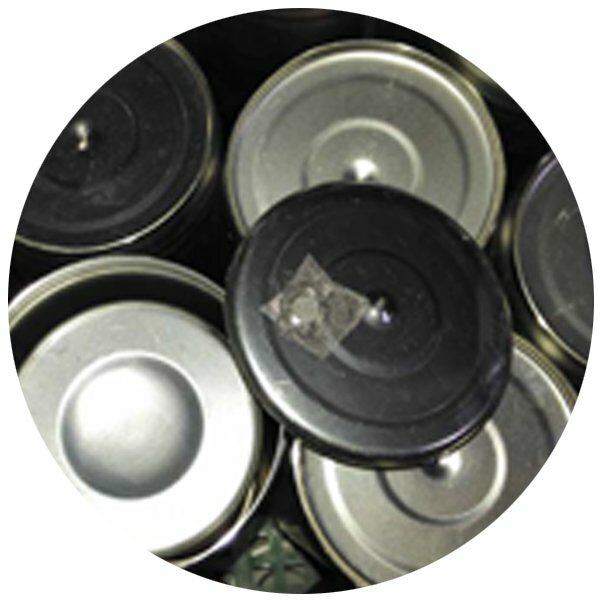 All exported goods are guaranteed free of defect and based on the client’s approved pre-production samples. A.Q.L. (Acceptable Quality Level) Level II Q.C. 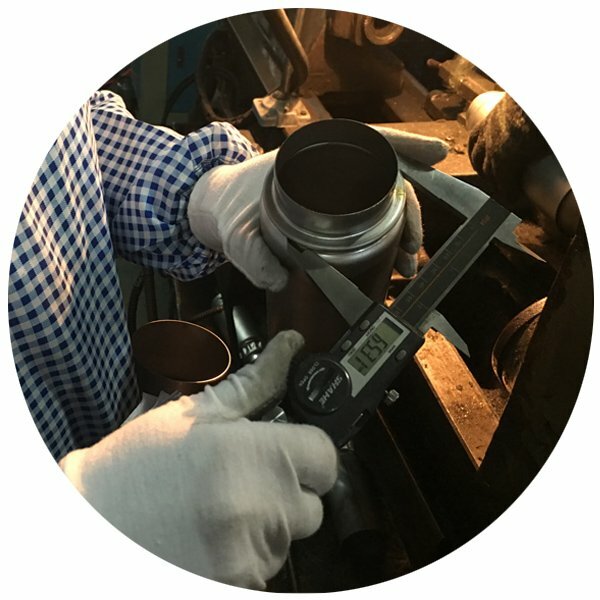 inspection standards are used on all shipments unless other standards are requested by the client. For amount less than usd5000.00, 100% deposit with the order. For more, 30-50% deposit with the order. 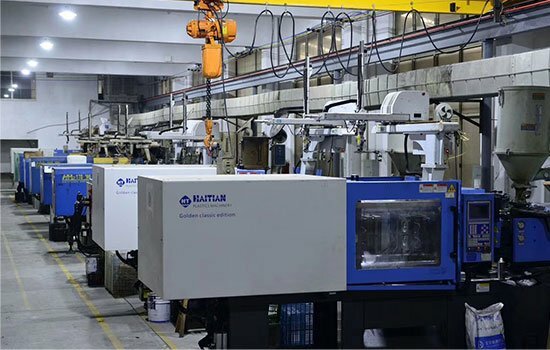 Balance payable after the inspection is made at the factory and before the shipment leaves the factory. In REACHING Growler thermos, wine is secured by the Leak proof top on Wine Growler. 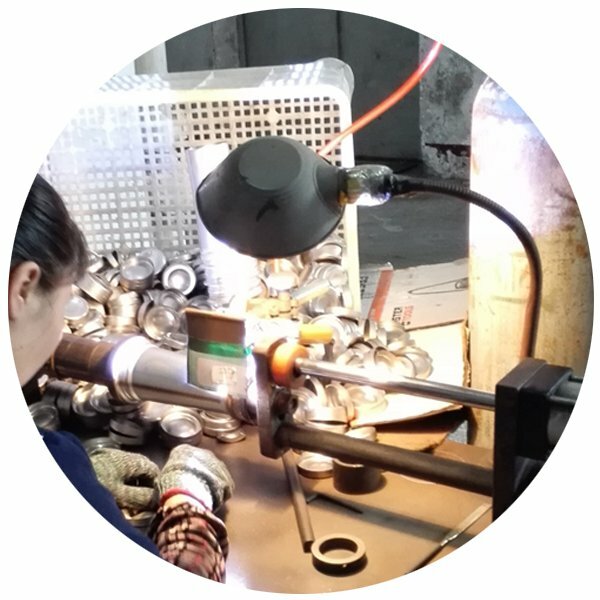 REACHING has developed excellent technology to produce high-quality hydro flask wine bottle and homebrew growler, as well as more wholesale stainless steel growlers. Various of lids in latest designs are coming soon to match REACHING wine tumbler thermos. An alternate lid includes a loop is requested by some clients. 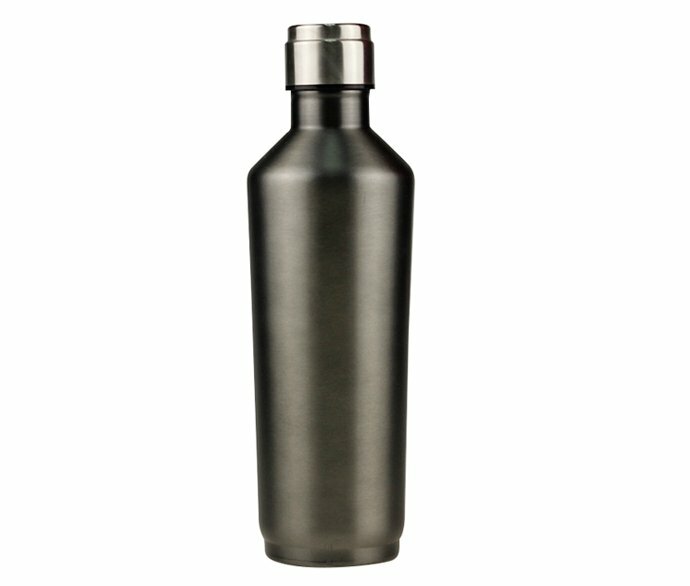 REACHING wine tumbler will add more like a carabiner, hand strap or shoulder strap for carrying onto this stainless wine metal bottle, to make REACHING wine tumbler a great and considered design for a personalized Insulated growler and wine bottles. 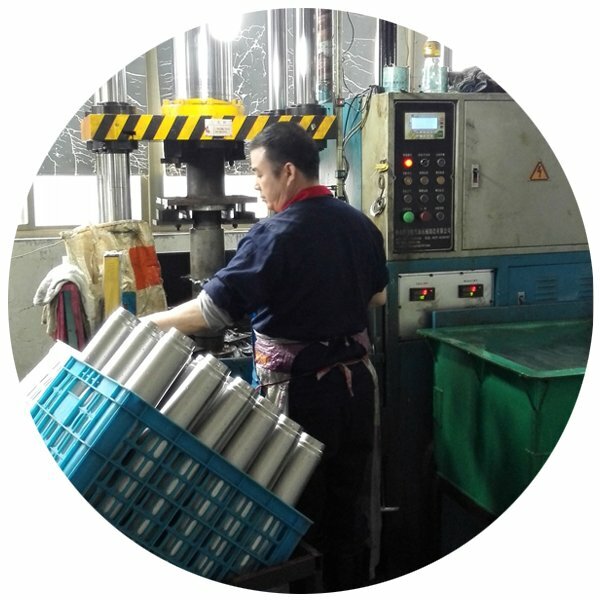 REACHING has full experiences in Stainless steel Vacuum flasks, Hydro Flask wine bottle etc., we have mastered the whole processing technology to manufacture wholesale Stainless steel wine growlers. 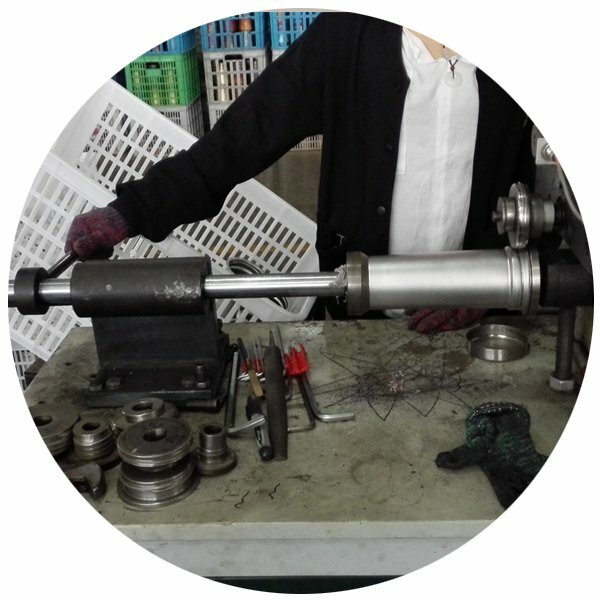 The quality is reliable from REACHING, the delivery is within 35-45days, OEM/ODM is welcome. REACHING keeps working hard to keep customer satisfying for ordering on bulk growlers for sale. You could check more styles and download PDF File here.